Whip Finish Industries is a website that was created out of the friendship of guide Ben Turpin and client Eric Lanel and the love of fly fishing and tying. 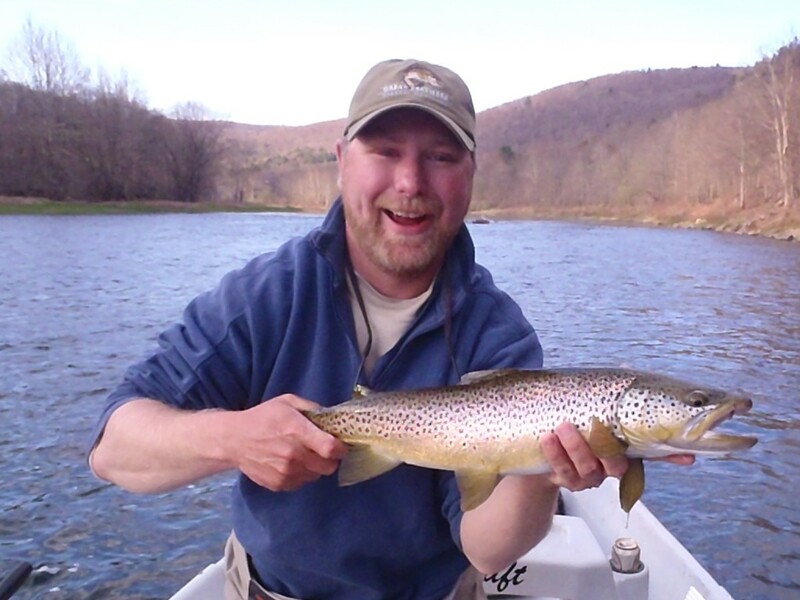 Shortly after Eric became addicted to fly fishing, he also became addicted to fly tying and became devoted to learning the patterns he needed to become successful on the local streams in Pennsylvania and New Jersey. Through many emails, phone conversations, and internet videos, Eric began to build his arsenal of flies. However, his fishing success and flies never seemed to match the success he had on the water when he was out with his fly fishing instructor. 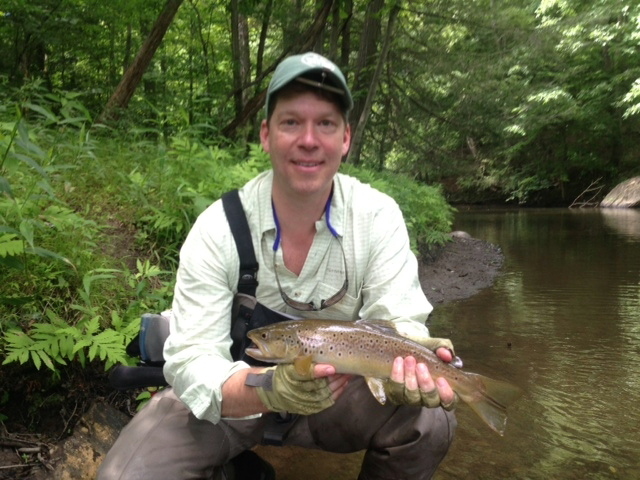 On more than one occasion, Eric had showed Ben his flies and consistently Ben would say, “That is close, but I would have used _____ instead of _____.” The fish often had the same thoughts on those flies when they were presented on the stream. Eric found that the issue was that many fly shops and tiers would tell him to substitute materials or hooks to come up with something that would “work” for the fly pattern he was trying to tie. These substitutions and sometimes mistakes would cause his flies to look different from the flies Ben Turpin was using while they were having success on the stream. In the summer of 2014, Eric Lanel joined Ben Turpin on a trip to Montana; the two anglers spent a week with friends fishing the Kootenia River, tying flies, and creating a new type of fly tying web site. Whip Finish Industries was officially created on a flight home from Montana to help fly tiers get the exact materials and steps needed to tie the flies that they needed to be successful. We also would like to apologize to Delta for the mess that our tying may have caused on their planes. Please enjoy the site and use it to help you tie better flies that will make you successful on the stream.